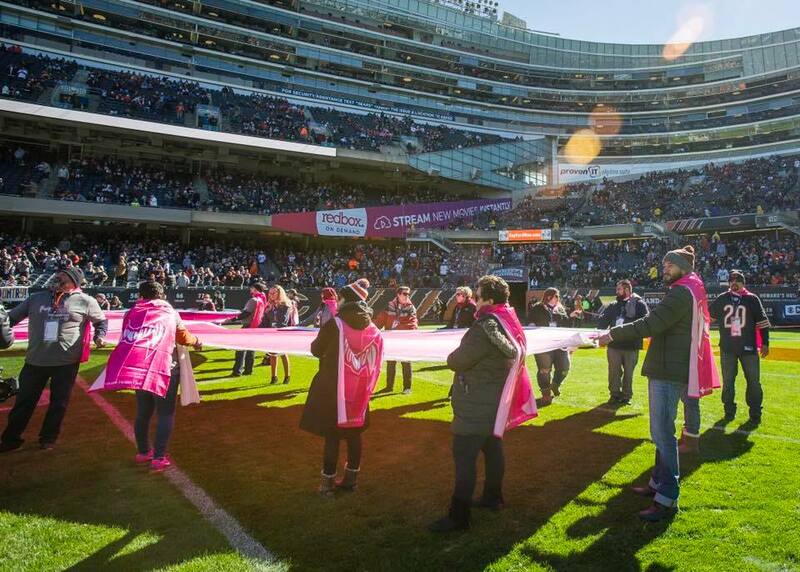 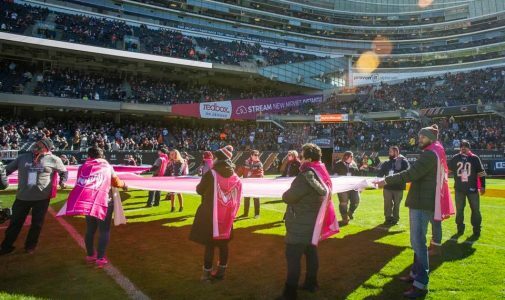 That’s one reason why Linda joined breast cancer patients, survivors and family members from across Illinois as they took to Soldier Field in the form of a pink ribbon yesterday. 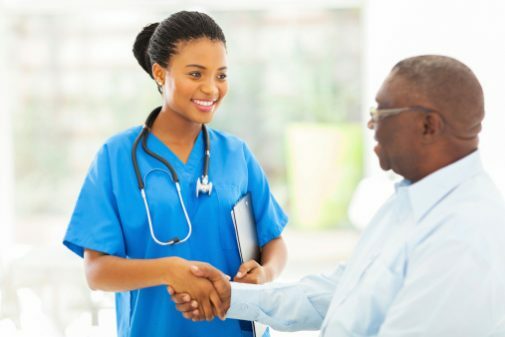 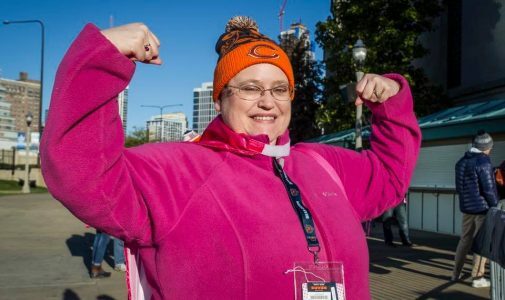 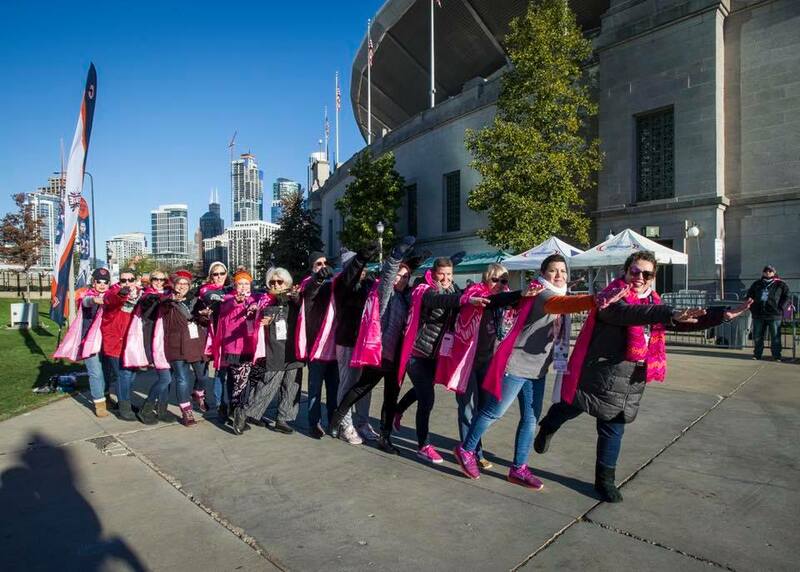 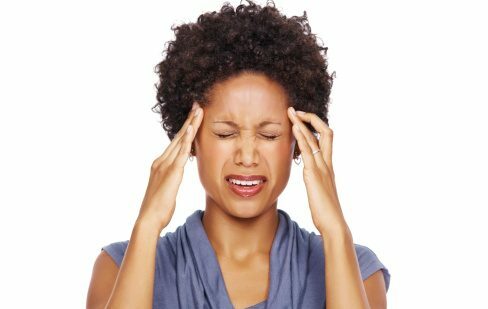 It was part of Advocate Health Care and the Chicago Bears’ efforts to raise awareness for a disease that one in eight women develop during her lifetime. 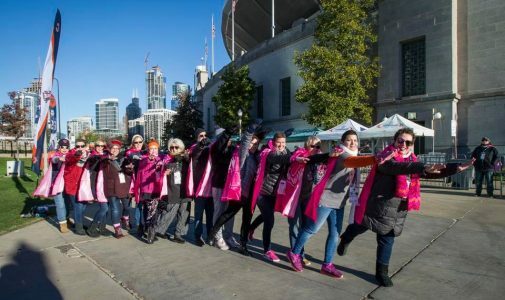 “It’s inspiring to see the strength of this amazing group of women and the people who support them,” he added. 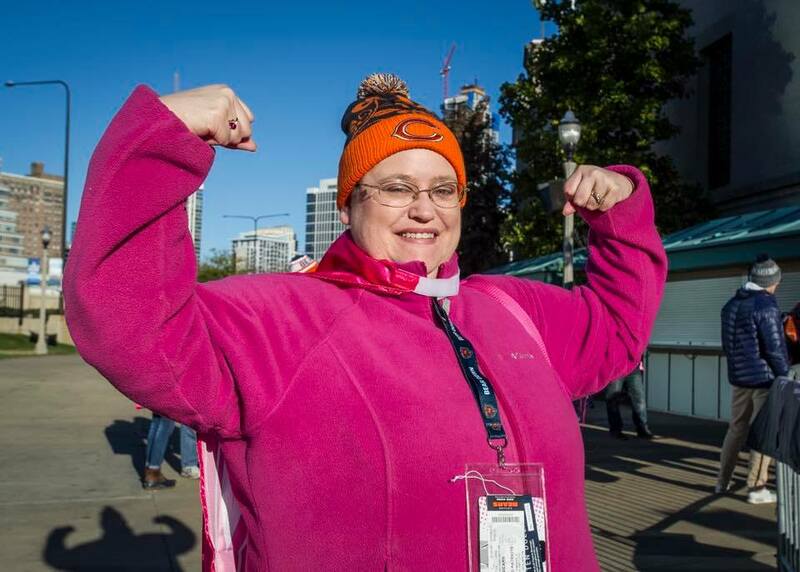 Fans throughout the stadium at Sunday’s “Crucial Catch” game wore “Real Bears Fans Wear Pink” t-shirts, which are on sale at chicagobears.com/pink and benefit local organizations that provide critically needed care and support to breast cancer patients, survivors and family members.